The MilanoRe Hotel**** of Cinisello Balsamo features 43 spacious, entirely soundproofed rooms with minibar, LCD TV, air conditioning, balcony and hairdryer and free Wi-Fi in all rooms and common areas. For Guests, there is also a garage and private parking. Guests can relax in the living area at the “Bar Lounge MilanoRe” and in the summer season they can enjoy the surrounding garden equipped with tables and chairs. 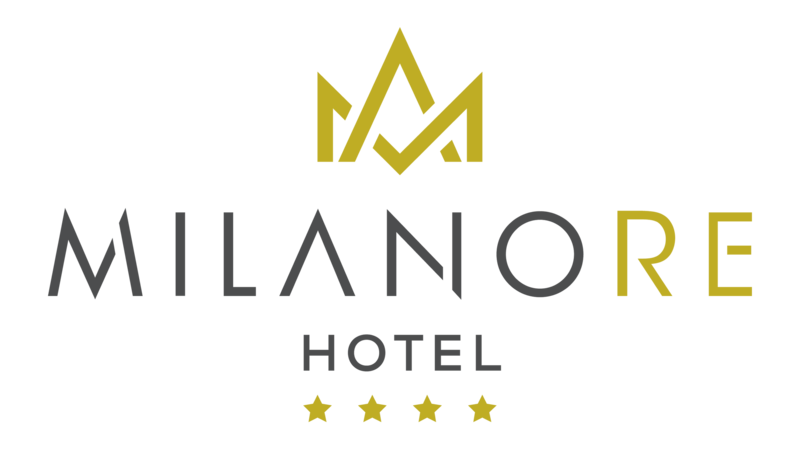 The MilanoRe Hotel**** boasts a strategic location. In fact, it is close to the A4 motorway, just a few minutes walk from the Purple Bignami Line and only 2 km from the Red Sesto Rondò Line, both of which connect with the centre of Milan. Close to the Arcimboldi Theatre there is one of the largest parks in the area, the Parco Nord. In just ten minutes you can reach the Autodromo, Temple of Speed racing track and the Royal Vila of Monza with its immense historic park. Just a 15 minute drive away, you can immerse yourself in the Movida Milanese with its bars, pubs, restaurants and clubs.